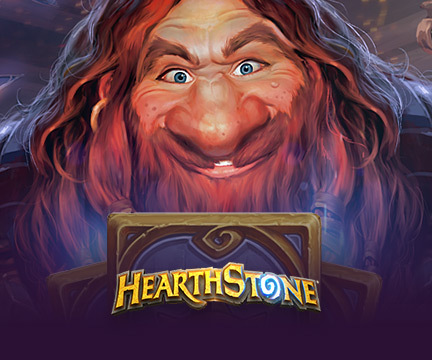 It’s that time of the year again, when the great Hearthstone clock in the sky ticks one more tock forward. 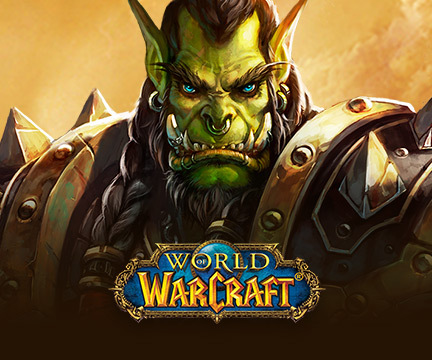 Get ready to welcome the brand-new Hearthstone year—the Year of the Dragon! 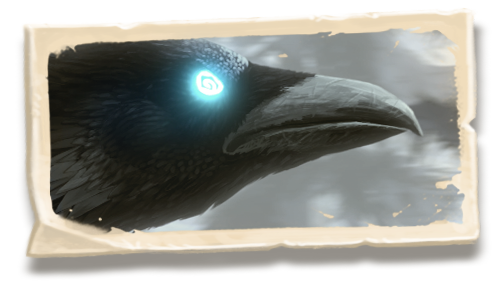 Before we jump into what’s new, here’s a brief look back at the Year of the Raven. 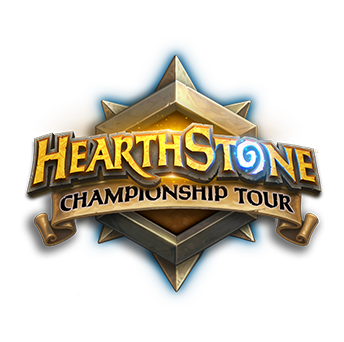 One thing we did was refine the experience for new players just starting out in Hearthstone, with the goal of providing a better learning curve. 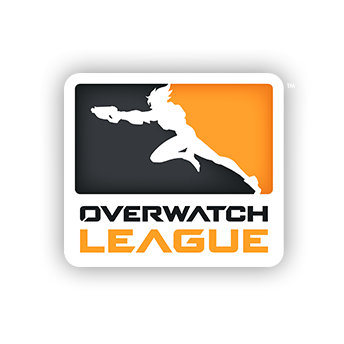 We added 25 additional ranks to help players learn the ropes of the game and improve matchmaking. 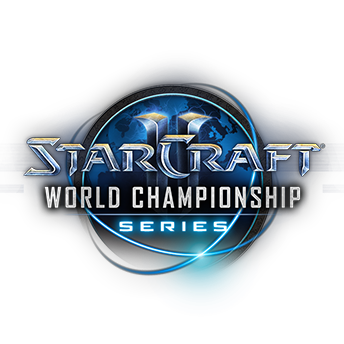 We also made more Ranked ladder improvements, most recently to adjust Ranked Play and reduce the number of stars required to advance in many of the ranks. This was in response to feedback from the community—we always take that to heart, so thank you for your passion and commitment to the game. You’re always welcome to pull up a chair by the hearth and let us know what you think. 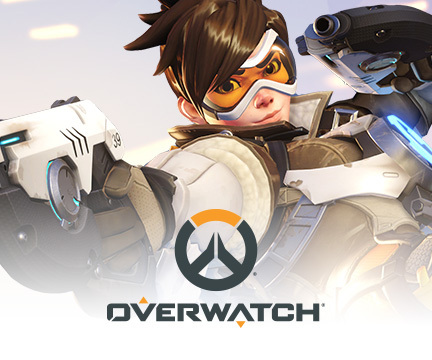 As we move from the Year of the Raven to the Year of the Dragon, overall we want to be more flexible when it comes to making changes to the game that we think will lead to a better experience. 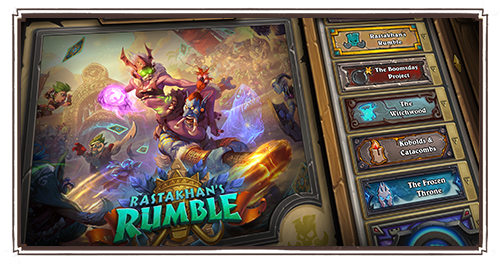 After Rastakhan’s Rumble debuted, we released balance updates twice in two months, hopefully making for better and more interesting games for all of you. We want to keep doing this as and when needed. 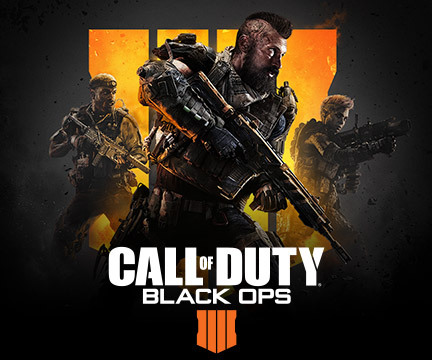 We will also do our best to communicate with you ahead of our upcoming changes and give you a heads up that they’re coming whenever possible. At the start of each Hearthstone year, we take the opportunity to reevaluate the Basic and Classic sets. 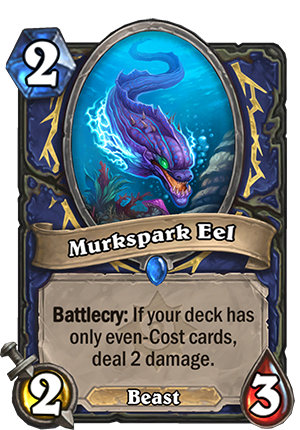 As Hearthstone has evolved and we’ve better defined and distinguished the classes, several cards from those sets stand out as pushing classes in a different direction than the rest of their tools. These cards are moved to the Hall of Fame each year in order to allow the unique class identities, including their strengths and weaknesses, to shine. This year, nine cards are moving to the Hall of Fame. Druids have always had excellent flexibility and a number of different tools when it comes to generating mana, cards, and minions, but have long struggled to remove their opponent’s large minions. 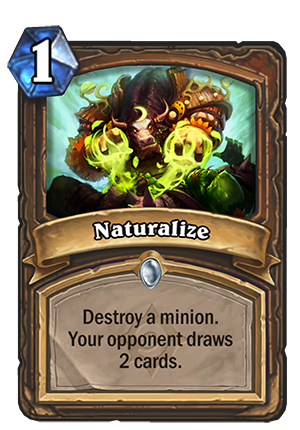 Naturalize effectively nullifies that weakness, giving Druids a powerful option in matchups where card advantage doesn’t matter. 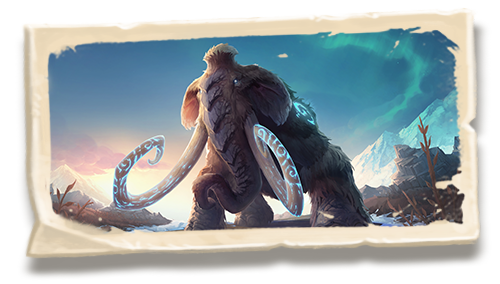 Moving it into the Hall of Fame enforces the Druid’s weakness in removing large minions, maintaining its class identity. As masters of Demons, Warlocks have long been a powerful board-control class. While we like that minion combat is as much a part of the Warlock’s identity as destructive magic, we want to acknowledge and embrace the class’s weaknesses when they lose control of the board. To that end, we want to limit the amount of damage a Warlock can deal from their hand. 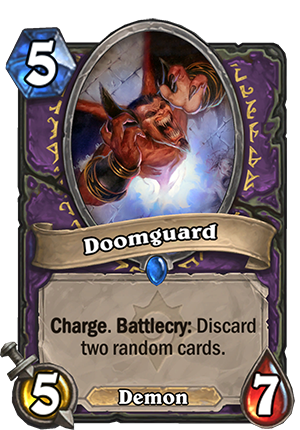 As a powerful Charge minion, Doomguard pushes against the Warlock class identity, so we are moving it into the Hall of Fame. Over the past several years, we’ve seen a number of strong, aggressive Paladin decks. While we like Paladin’s identity as a minion-summoning and minion-buffing class with a fair amount of resource generation, card draw doesn’t also need to be one of the Paladin’s strengths. 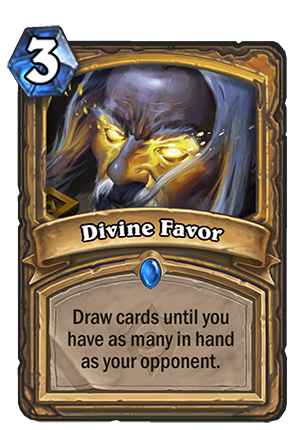 Divine Favor is one of the most cost-effective draw spells in the game, so to better emphasize other classes’ strengths and to provide better control over the power level of future aggressive Paladin decks, we are moving Divine Favor to the Hall of Fame. 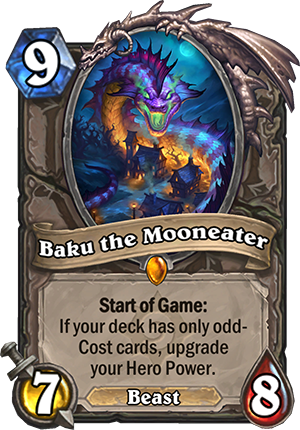 Baku and Genn are powerful cards that have promoted new strategies since their introduction in the metagame. Those strategies have been more prevalent than we’d intended in Standard, and we felt that they might end up overshadowing what we’re going to introduce in the Year of the Dragon. 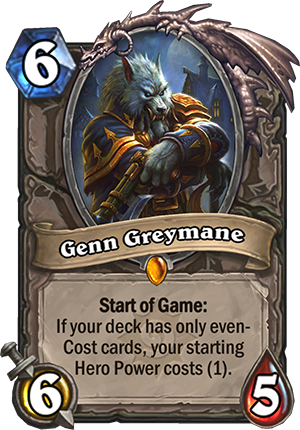 In order for set rotation to breathe new life into Standard and maintain overall health of the ladder, we are rotating Baku and Genn into the Hall of Fame a year earlier than normal. 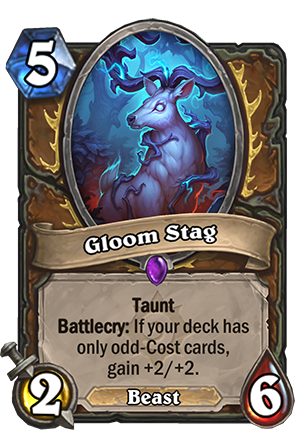 As they were complementary to the Even-Odd mechanic that Baku and Genn introduced, Gloom Stag, Black Cat, Glitter Moth, and Murkspark Eel will also join the Hall of Fame. 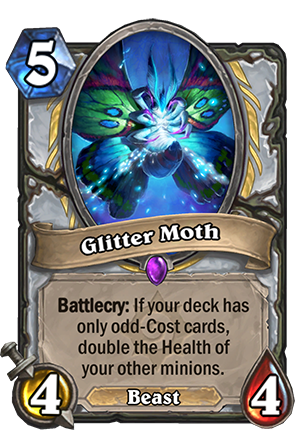 Just like last year, you will be able to keep your copies of these card once they move to the Hall of Fame, and you’ll also be granted the full Arcane Dust value for each card (up to the maximum number that can be used in a deck). 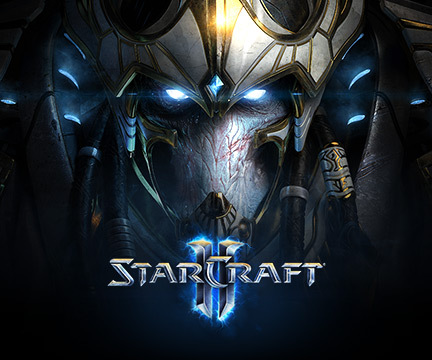 The dust will be automatically awarded once you log-in after the Year of the Dragon begins. We’re taking a new approach to Solo Adventures in the Year of the Dragon, and the result is something bigger, deeper, and much more ambitious than anything we’ve ever done. We’ve received overwhelmingly positive feedback on our Dungeon Run–style missions, so you’ll be pleased to know that we’re using that as a framework for what’s coming this year. 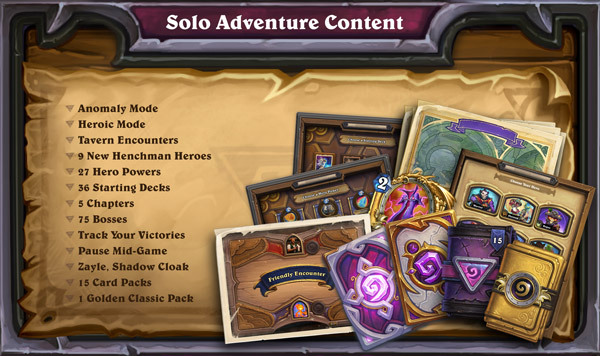 Expect a more robust level of customization, including the ability to unlock multiple starting decks and Hero Powers per class, and a non-combat tavern encounter where you’ll have the opportunity to fine-tune your deck. We’re beyond excited to show you what we’ve been scheming on behind the scenes for the Year of the Dragon. 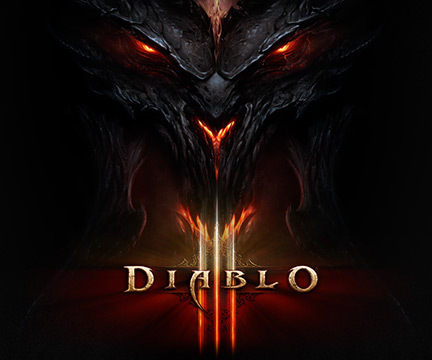 This highly replayable Solo Adventure will unlock over the course of four weeks beginning in May. We look forward to sharing more details closer to release. We’re always looking for ways to enhance all of our game modes, including modes like the Arena. 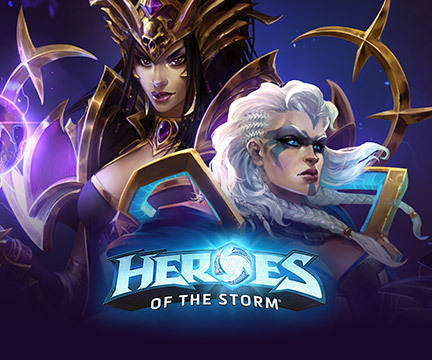 In the Year of the Dragon, we’ll be updating the Arena draft pool by rotating out sets and adding new ones twice every expansion to keep things fresh. 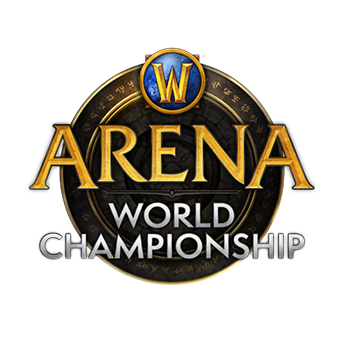 With the first rotation, the Arena draft pool will contain the following sets: Basic, Classic, Curse of Naxxramas, Whispers of the Old Gods, Mean Streets of Gadgetzan, The Witchwood, and the first expansion of this year. 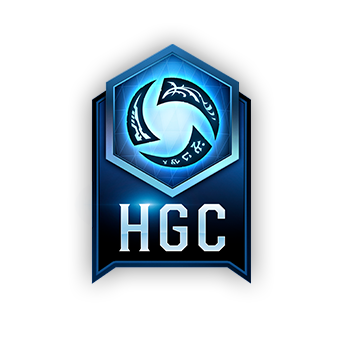 For those of you who have experienced first-hand the community that’s built up around Fireside Gatherings these past years, you’ll be pleased to know that we plan for the Pre-Release period to be a fixture of our expansions moving forward. You’ll be able to open your packs ahead of an expansion’s launch and play with them at public Pre-Release parties. 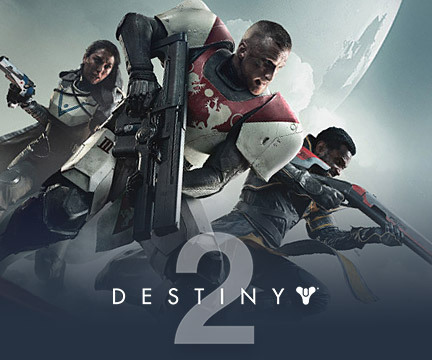 If smaller, more intimate gatherings are more your speed, you’ll be able to enjoy Pre-Release with friends at home via an unlisted Fireside Gathering, complete with the perks available at public Pre-Release parties. 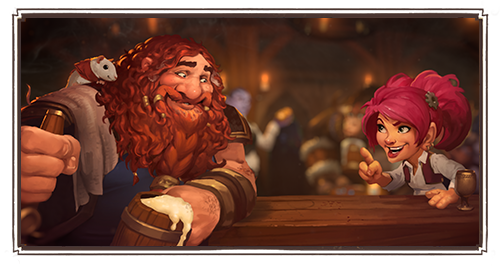 If you're new to Pre-Release parties and Fireside Gatherings, visit FiresideGatherings.com to take your first step towards visiting the tavern in real life! One of the things we’ve always tried to do in Hearthstone is listen to player feedback, and we’re committed to keep improving the experience for all Hearthstone players. Here are some more new changes coming to Hearthstone based on your feedback that we hope you’ll enjoy. 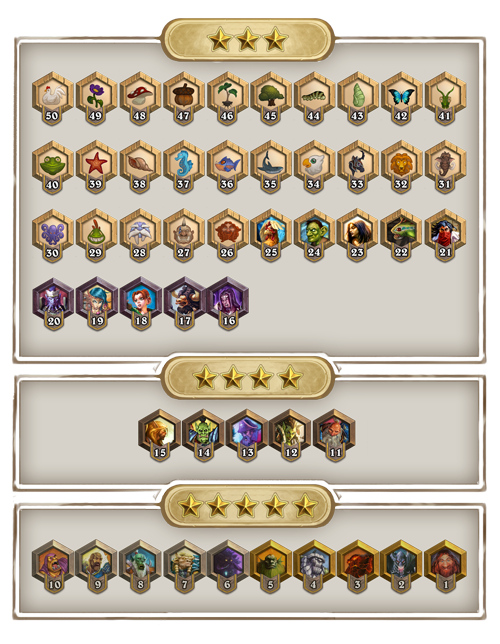 If you’ve always struggled to complete specific quests that come with in-game events, you’ll be pleased to know that all Legendary quests will get the reroll arrow this year, so you can pick the quests you want to play! Rerolling a legendary quest will work like any ordinary quest reroll and consume your reroll for the day. 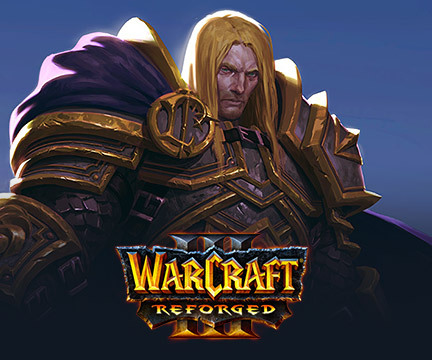 We will no longer have any Legendary quests that can’t be rerolled. 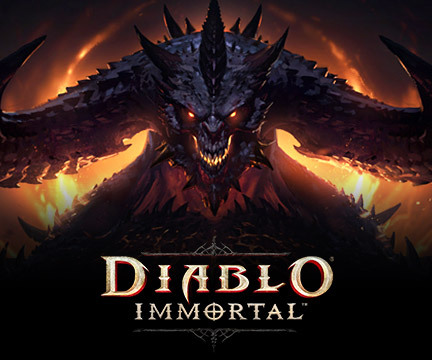 While we previously mentioned that Legendary quests given on the first day of an expansion will expire with the launch of the next, we don't actually have that in the current production pipeline. It is definitely something we want to do in the future, so we will keep you updated! 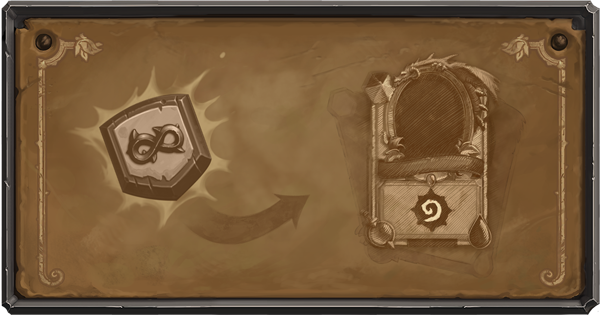 We’ll be adding a new card back option to the gallery—the Random option, located in the first slot next to the Classic card back. 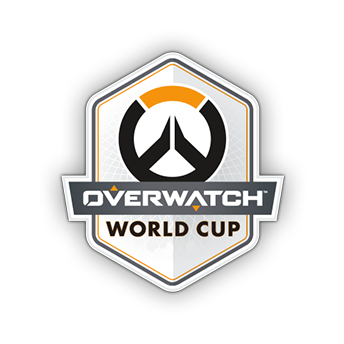 When you choose this, a random card back will be selected from your collection at the beginning of each match. 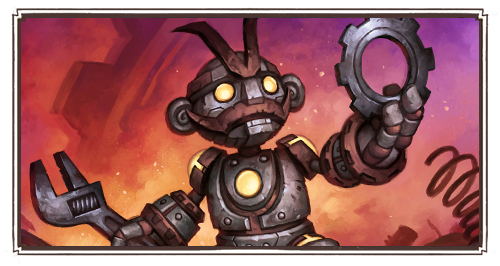 Deck-building is an essential part of Hearthstone, but it isn’t always the simplest. Sometimes you just like a specific combo, while other times you want to play a specific theme in your deck. This year, we’re sending the deck completer back to school to become a bit smarter. We’ll have more details to share on this at a later date, but expect the deck helper to better take your current card collection into consideration when filling out incomplete decks. Winning a game in an Arena run will now count towards the total win count of the Hero you chose to play, making it easier for you to get to those coveted 500 wins. Finally, as we bid farewell to the sets rotating out of Standard, we thought it would be fitting to give them a truly Mammoth sunset. Logging into the game between midnight on March 25, 2019 and midnight of April 2, 2019 will reward you with one pack each from the Journey to Un’Goro, Knights of the Frozen Throne, and Kobolds & Catacombs expansions. 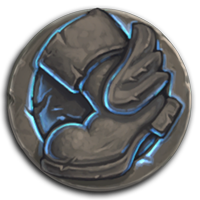 During this time, you’ll also be able to bid the year goodbye in a new Tavern Brawl: Brawl Block – Year of the Mammoth. 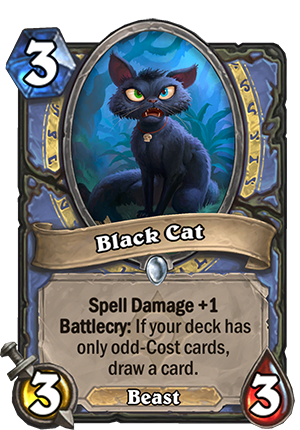 This constructed Brawl will only allow cards from Journey to Un’Goro, Knights of the Frozen Throne, and Kobolds & Catacombs, and will award the usual Classic pack with your first win. We’re excited for the Year of the Dragon, but we’re even more excited to share this ongoing journey with you, our awesome community. We want to hear what you think about everything we’ve just shared. You’ll have an opportunity to do exactly that when you join us for a live AMA on Reddit on Thursday, March 7 at 1:00 p.m. PST. We hope to see you there! The Year of the Dragon will be an fun and fiery one, and we can’t wait for it. 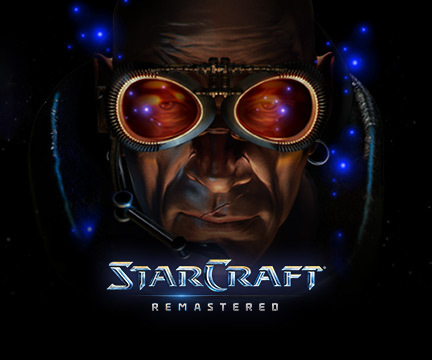 Which changes are you most looking forward to? Let us know in the comments or on Twitter or Facebook!